In one fell swoop, President Trump has a unique opportunity to show his concern for forgotten Americans, create jobs (especially for coal miners), and defend the rule of law, separation of powers, and the Constitution. In the process, he will rob President Obama of his sole surviving legacy, a legacy that bedevils rural people in perpetuity to the utter delight of environmental groups, one of which cosponsored the Women’s March. Trump can do all this simply by vacating two national monuments designated by Obama in 2016 and an especially egregious one designated by President Clinton in 1996. Presidents Theodore Roosevelt, Franklin Roosevelt and Jimmy Carter exceeded their statutory authority in frequent uses of the act, but their actions, some of which were modified by later presidents or made the subject of congressional designations, occurred before public land law’s modern era. 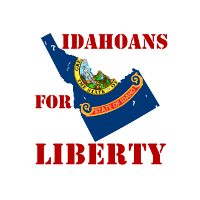 That began in 1976 with passage of a federal law by which Congress reasserted its exclusive authority over federal land under the Property Clause in a belated response to a Supreme Court ruling that it had acquiesced in the executive’s usurpation of that power. Thereafter followed decades of enactments by which Congress provided for the protection of “wild and scenic rivers,” “wilderness areas,” “endangered or threatened species,” and other concerns, each of which required an act of Congress and signature by the president. Congress left the Antiquities Act standing, theoretically limited to its original purpose, and that is the way it was viewed by Presidents Reagan and George H.W. Bush, who issued no decrees. 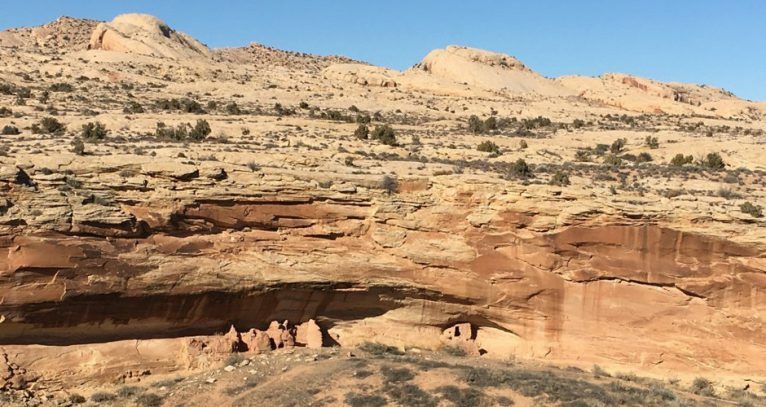 Not so for Clinton, who among his many Antiquities Act edicts closed one of the world’s best low-sulfur coal deposits with the Escalante-Grand Staircase National Monument. Mining there would create 1,000 local jobs and generate $20 million annually. So passionate was Utah’s opposition to the monument that Clinton deceived political leaders (though not Robert Redford) about his plan until he announced it at Arizona’s Grand Canyon. Today, Garfield County is a self-declared “economic disaster” area. Likewise, Obama ignored unanimous state and local opposition in Maine and used the act to designate 87,654 acres purchased for the National Park Service as a “seed” for the NPS’s 1988 plan for a 3.2 million acre park contrary to a 1998 federal law requiring that Congress authorize all new park suitability studies. Finally, in a belated Christmas gift to Leonardo DiCaprio and other environmental extremists, Obama thumbed his nose at all Utahns with his 1.35 million acre Bear Ears National Monument in San Juan County. That Trump has the authority to vacate the actions of his predecessors is without question. Just as no Congress can bind a future one, no president can claim to rule forever with a unilateral decree. That’s even more the case given that Clinton and Obama far exceeded their authority under the Antiquities Act. Nonetheless, revocation will be fought aggressively by radical environmental groups and will require the solicitor general to defend revocation before the Supreme Court of the United States, but it is the right thing to do. Meanwhile, Congress should repeal the Antiquities Act to prevent lawlessness by any future president who views rural Americans with disdain. Obama has seized enough land and water to cover Texas three times! How much land has Obama seized? Over 260 million acres!